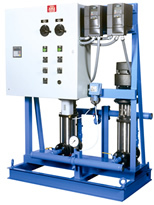 Aqua-Flo, a division of the Patterson Pump Company has been manufacturing high quality, packaged plumbing boosters systems for over 25 years. The company's commitment to quality and engineering has made them an industry leader in the commercial plumbing market. Most applications call for a duplex or triplex system with simple, easy to configure and maintain controls and accessories. 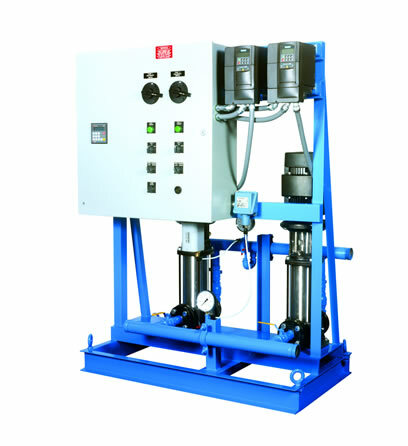 These are provided with our standard Aqua-Flo Pac system. These packages can be sized and specified using our Engineering Sizing and Selection program online and are available constant or variable speed. Every Flo Pak product is tested before shipment. 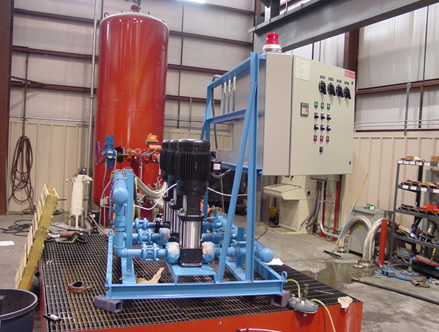 These tests include hydrostatic pressure, pump cycling, alarm status, flow and discharge pressure. When the application calls for a more complicated design the engineers at Flo Pak are always up to the challenge of designing and delivering a package that will give our customers years of trouble free service. 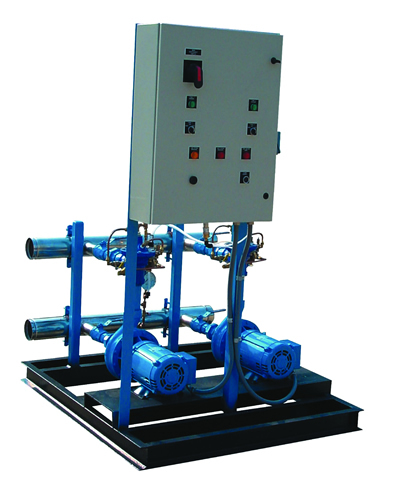 At EPS, we have extensive experience in the design and selection of the right booster product for our customers. 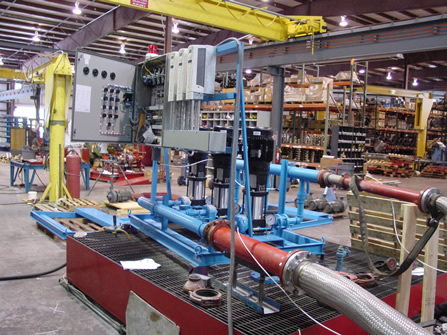 We will assist in the engineering of a new system as well as replacement packages. 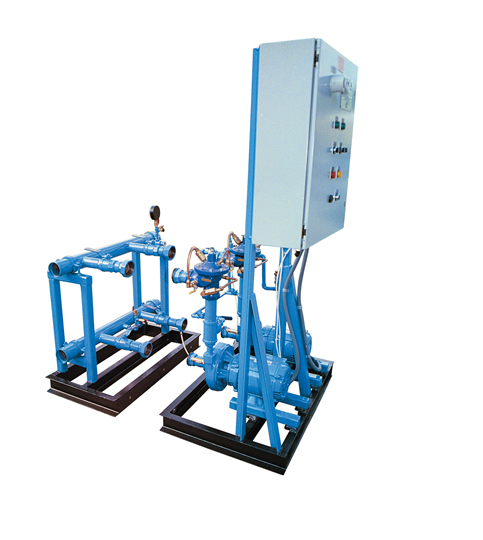 We will visit the project site to verify important pressure and height requirements in selecting the right product. We can provide an exact replacement for any existing system in need of replacement. Please contact Mike Flannery or Dan West for assistance or more information.